Often referred to as simply the Pom or the Zwergspitz, the Pomeranian is a small dog that happens to be a descendant of Iceland’s spitz-type sled dogs. While they are small today, originally these dogs were much larger and were used for herding sheep. Among the various toy breeds, the Pomeranian is a favorite for it’s extroverted, vivacious personality. 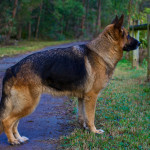 These dogs do well with the elderly and even with children, and they make a wonderful companion and watch dog. It wasn’t until 1870 that this breed became more well known when England’s Kennel club started recognizing the Pomeranian breed. When Queen Victoria visited France in 1888, she was enamored with a beautiful Pomeranian and brought him to England when she returned. According to legend, here favorite dog, which was also a Pomeranian, was with her when Queen Victoria died later in 1901. Some of the other past enthusiasts of Pomeranians include Emile Zola, Amadeus Mozart and Marie Antoinette. This breed was shown as part of the American Kennel Club’s Miscellaneous Class all the way back in 1888. However, the Pomeranian wasn’t provided with full registration until 1900, and they were included as a member of the AKC’s Toy Group at that time. The first specialty show was held by the American Pomeranian Club in 1911. Today, Pomeranians do very well in the conformation show ring, and they also do very well in agility, obedience and more. The Pomeranian is fluffy and small, with small ears and a wedge-shaped head. The alert expression, the shape of the muzzle and the head shape gives them a fox-like look as well. The skull is very slightly round and they have dark, bright, almond shaped eyes. Their eyes are erect and are located high on their head. The feathered, fanned tail is one of the distinctive characteristics of this breed. 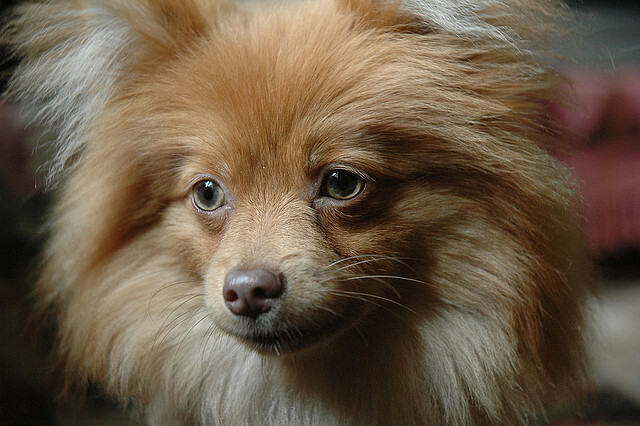 Pomeranians have a thick, coarse, long coat. They have a ruff around their chest and neck that looks a bit like a mane. 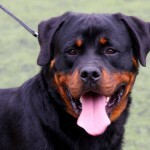 Their double coat includes a straight, long topcoat and a thick, soft undercoat. 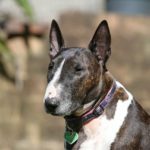 Their coat comes in many different patterns and colors, including cream sable, blue and tan, red sable, orange, cream, chocolate, blue, black and tan, black, sable, white, brindle and orange. When they are shown, there is no preference to a certain pattern, color or color combination. 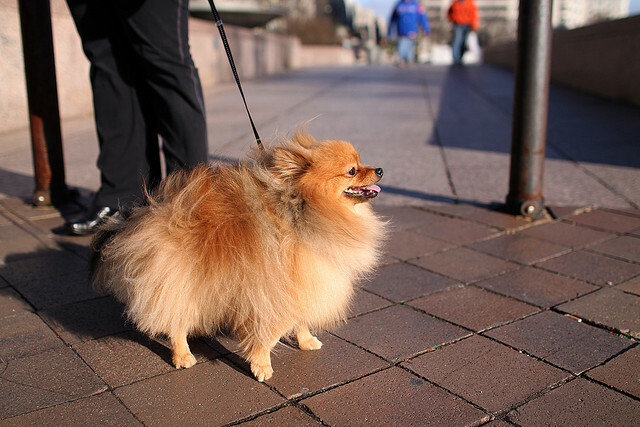 Even though Pomeranians usually weight just a few pounds, they have a huge personality. They are alert, interested in activities around them, and above all, extremely curious. 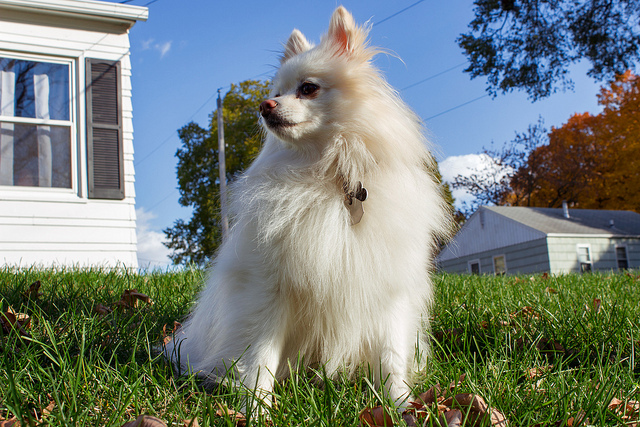 Many Pomeranians enjoy perching on a windowsill within a home where they are able to see what is going on outdoors. 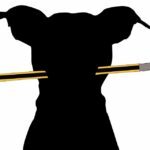 These dogs really enjoy being the center of attention and may do mischievous things to get the attention that they want. 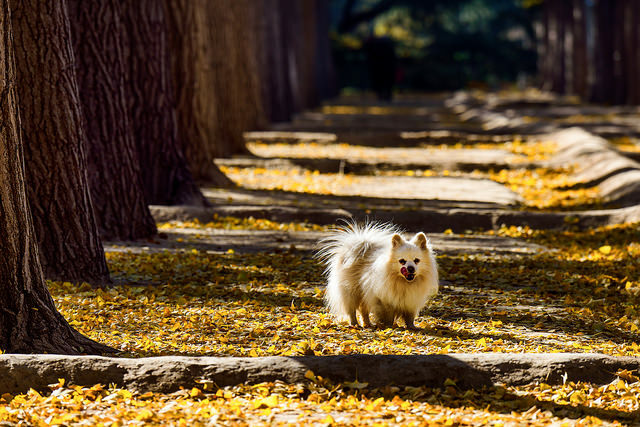 Since the Pomeranian is a very small dog, they do well in condos and apartments, yet they are very active, so they do well in larger homes as well. 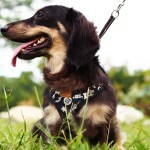 They need to be walked every day to burn all their energy, and regular activity helps keep their temperament even. 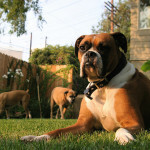 This breed will enjoy playing around and running in the yard once or twice a week as well. 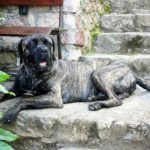 This breed is known for being quite difficult to train. They think they are the boss and don’t like to be told what to do. They are manipulative, stubborn and bossy, so they need to be handled with a firm, gentle hand. 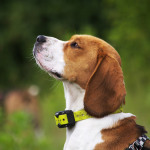 Food works well to motivate these dogs, as does plenty of praise. It is best to go with short training sessions. To ensure a Pomeranian is well mannered, early socialization is very important as well. After you establish leadership with a Pom, they will do well at learning other things. Since Pomeranians are quite possessive of food and toys, they may bite or snap, so they aren’t a great choice for people who have small children. Pomeranians also need independence and should not be overly coddled. Sheltering these dogs too much may make them high strung. 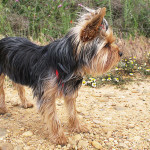 These small dogs love barking, but exercise and socialization can help to curb this problem. Since the Pomeranian only sheds moderately, they don’t require a lot of grooming. Generally, they need to be brushed a couple times each week to distribute the oils of the hair and skin, prevent tangles and eliminate loose hair. This way their coat stays healthy and beautiful. 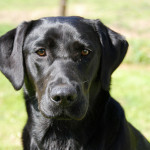 However, females shed the undercoat when they go into heat, when they are stressed and after they deliver their puppies. They require more grooming during these times. Males will shed the entire undercoat annually, and will need more frequent brushings when this occurs. Trimming can be done around the ears, the rear, face, and feet to keep them looking neat. 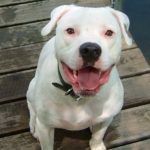 Baths should only be given when needed, depending on the specific dog’s activity level and habits. Since these small dogs are more prone to deal with dental problems, such as tooth loss, it is important to brush a Pom’s teeth at least once or twice each week. 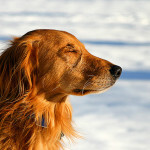 Brushing daily is even better and may help to prevent problems with tooth loss as the dog gets older. Ears should also be checked regulary for any signs of wax buildup, irritation or infection. 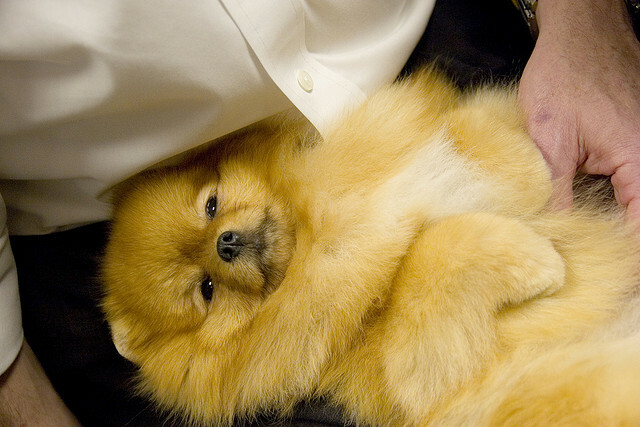 The Pomeranian breed is not a working dog. They are generally used as companion dogs and are wonderful for elderly individuals that want a companion. Pomeranians usually live to be between 13 and 15 years old. Well-bred Poms that get plenty of exercise and a healthy diet generally have very few health problems. 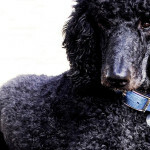 However, this breed does deal with some health issues that are common to other dog breeds. Since they are prone to tooth loss, it’s recommended to give them dry food. Merle colored Pomeranians often deal with deafness, ametropia, colobomas, intraocularal pressure and microphthalmia. 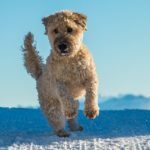 Luxating patella is quite common among this breed, and can cause a significant amount of pain when it first occurs. Black skin disease may also affect the Pomeranian, and this occurs when hyperpigmentation and alopecia occur at the same time. Other names for this health condition include pseudo-Cushing’s disease, coat funk and wooly coat.